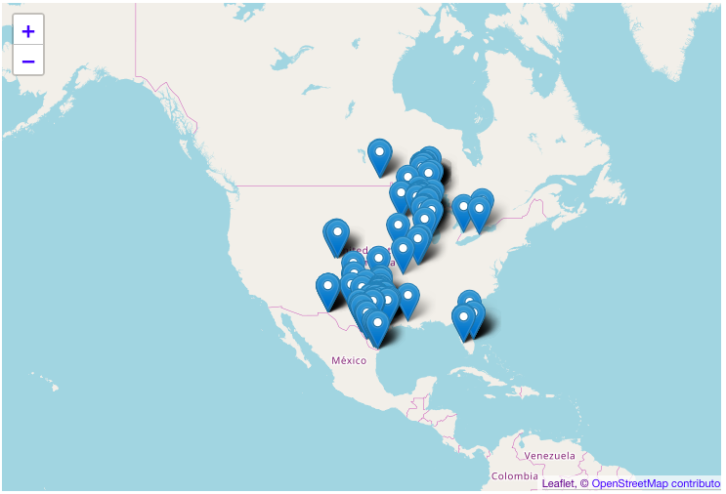 Since I am looking to possibly sell boots online I decided to check out the competition and see if they offered better deals than what I got in Nuevo Progreso. One place, that has billboards all over the place advertising it, is the Lone Star Boot Outlet in Hillsborough. 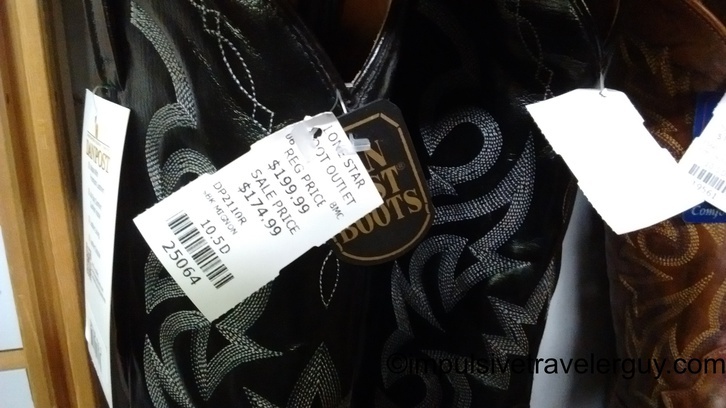 These billboards proclaim, “3 pairs of boots for $139.” I had to check out what was offered for those prices. Hillsborough is about 2 hours north of Austin and the majority of the way to Dallas. 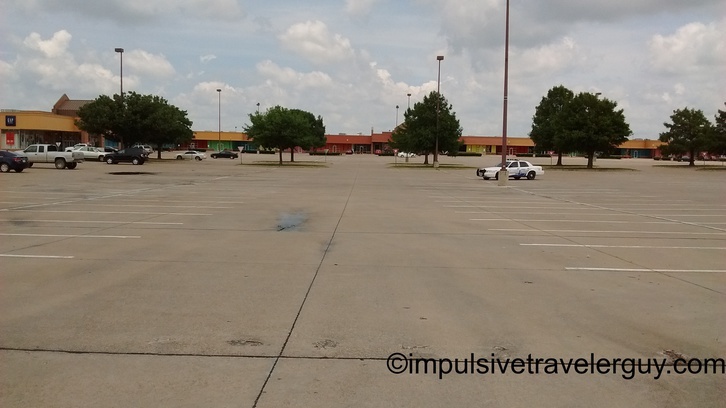 I hit the road and pulled into the Lone Star Boot Outlet parking lot. 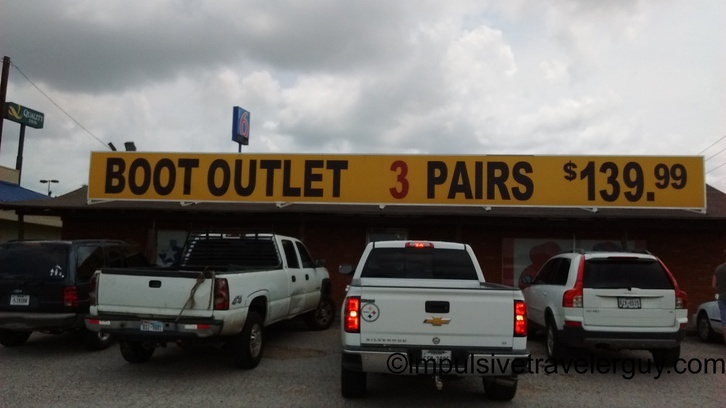 When I hear the term outlet, I’m thinking some big, warehouse-like store with a ton of boots that were bought at a volume discount. I guess I was wrong. 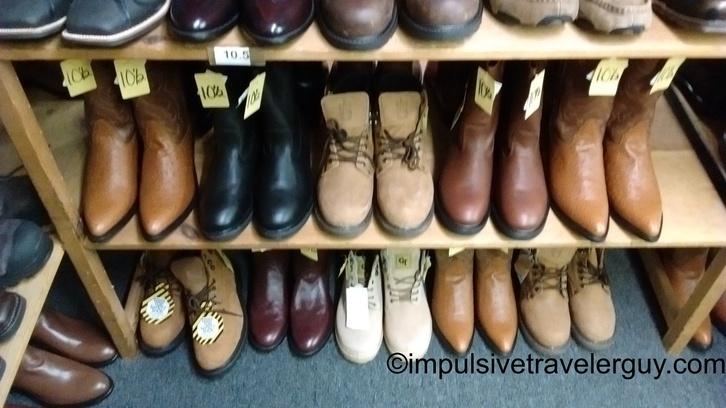 I started looking at the boots and saw price tags that were much higher than what was advertised. The boot shown in the picture below was comparable to one that I bought in Nuevo Progreso, but was substantially more expensive. I asked one of the workers there and they pointed to anything with a yellow tag. There was a very limited supply of very plain boots on the bottom 2 shelves that had a yellow tag. Overall, I realized that I could get way better boots in Nuevo Progresso and the deals this place had weren’t really in competition of what I could buy and sell. I also checked out belts, wallets, and belt buckles and it gave me a good idea of what I could competitively price the ones I’d buy in Mexico. 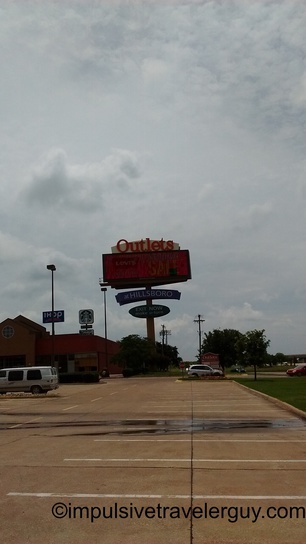 After I was done at the store, I checked out the other outlet stores. 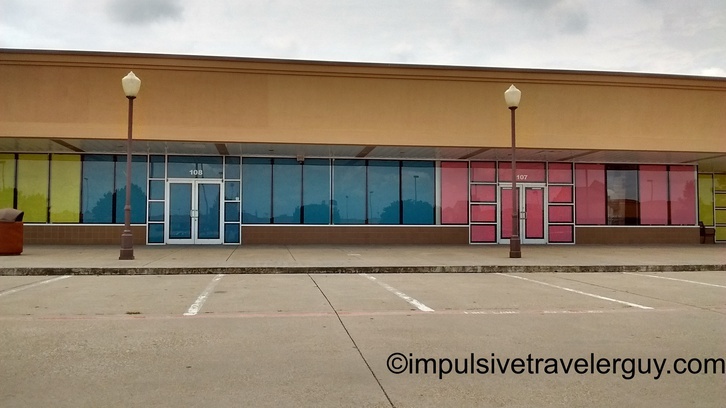 I’m not sure if the recession wiped a bunch of stuff out, but it was a ghost town of empty stores. I guess me driving around and taking pictures got the cops attention. 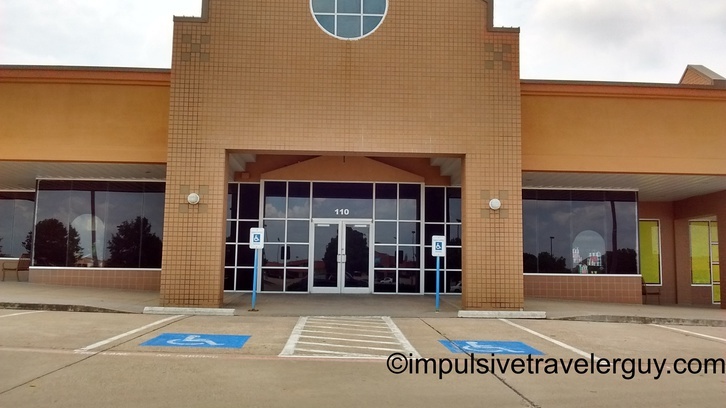 One of the empty stores had been converted into a police station and a cop appeared to be watching me from a distance as I cruised through the parking lot taking pictures. Well I must not have been suspicious enough as I was given the pass of not having to endure red and blue lights behind me telling me we needed to talk. I went over to the other side of the outlet down the road a bit. At least there was a little more stuff going on there. This trip helped me gain perspective on the lower end of the boot market and it was nice getting out of Austin. 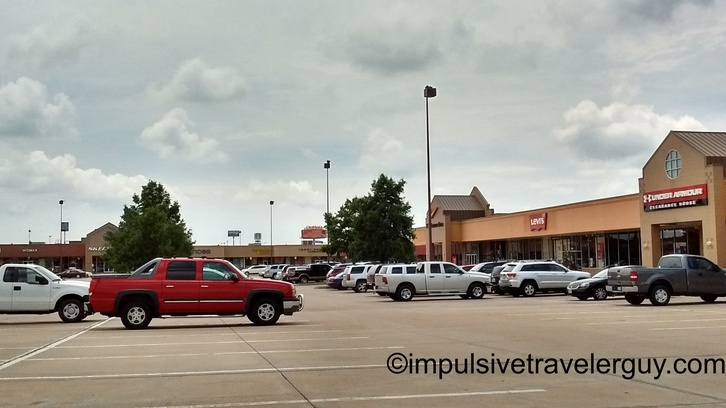 If things take off, I think more trips to Nuevo Progreso or other border towns are in order.